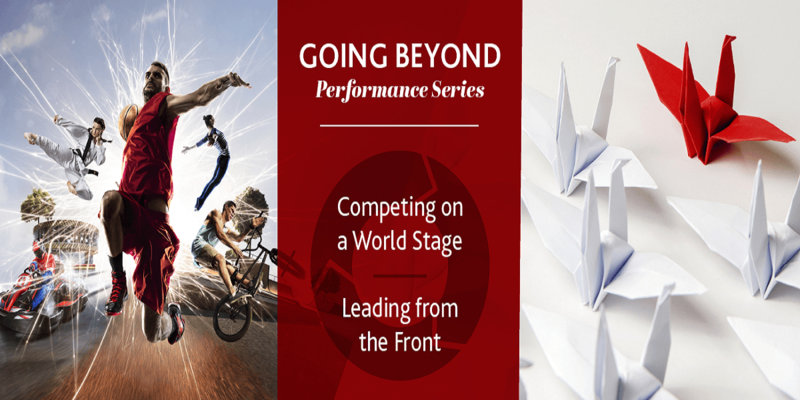 Register for the the third installment of the Morgan McKinley Performance Series: Competing on a World Stage. For this breakfast briefing they will be delving into the area of competing on an international basis in both sports and business. Guest speakers at the event are former Irish international rugby player Gordon D'Arcy & David Phelan who has competed for Ireland in Brazilian Jiu-Jitsu. This exclusive event will take place in the Morgan McKinley office in Dublin, No. 4 Burlington Rd – Connaught House. The event will kick off at 7:15 am with light refreshments and a networking opportunity, and will conclude by 8:45 am. Gordon D’Arcy is Ireland’s longest serving rugby player with an international career that spanned 15 years and 304 days. A stalwart of the Leinster Rugby team, Gordon lined out 257 times to become their most capped player, scoring 60 tries for the blues along the way. He has represented Ireland on 84 occasions, winning three Triple Crowns, one Six Nations Championship and was also an integral part of the 2009 Grand Slam winning team. Gordon receives great interest from individuals, players and businesses alike regarding best practices for mental resilience in sport (the how and why), and the benefits and parallels that can be drawn in business. David Phelan is Practice Leader for Life Sciences at Accreate Executive Search. David founded Accreate's Life Science division at the start of 2015 and today, Life Sciences is Accreate’s fastest growing and top performing industry sector. Out of the office, David has represented his country over the last 6 years at World Championship level in the sport of Brazilian Jiu Jitsu. In that time, he has amassed multiple medals at international level and most recently became Irish Champion for the second year running.